4th Thursday - 7:30 p.m.
Lions meet the needs of local communities and the world. Lions Clubs International is the world's largest service club organization. Our 1.35 million members - who perform community service in 208 countries and geographic areas - are different in many ways, but share a core belief: community is what we make it. 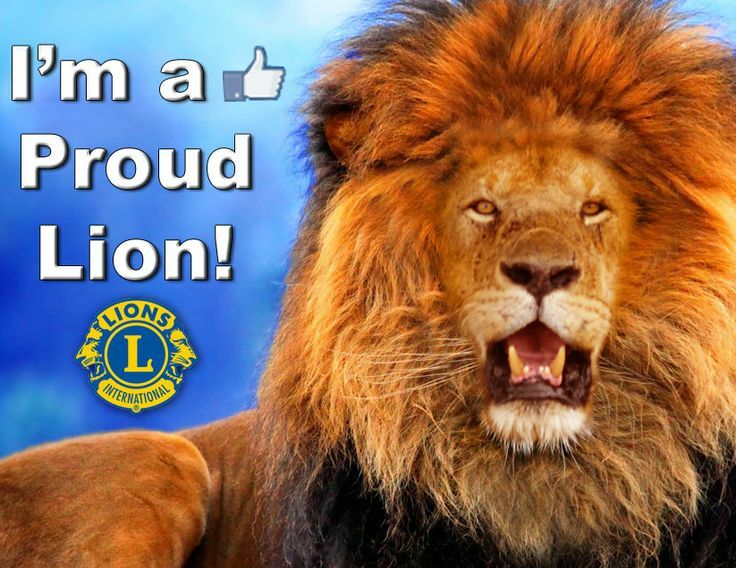 Learn more about Lions - our history, mission and community service work. 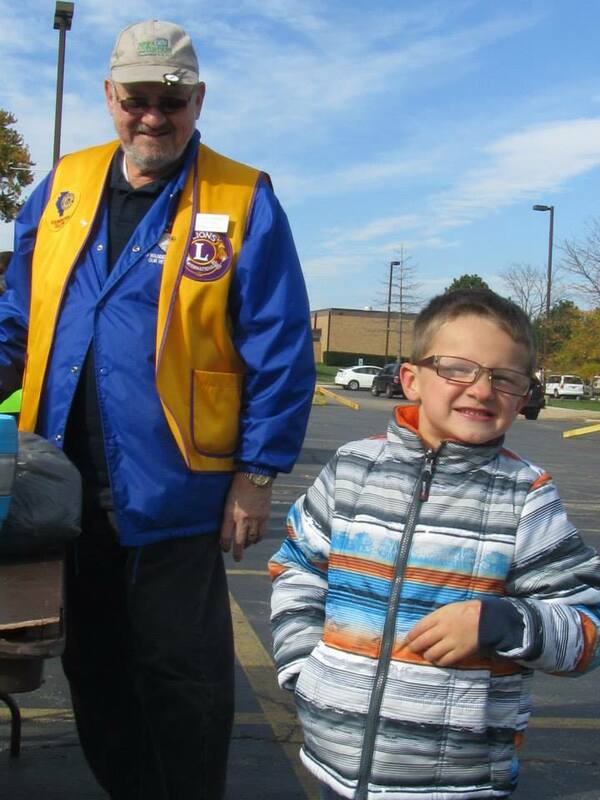 Addison President Tom Reed and his helper, Mason Reed, collect eyeglasses at the Park Dist. recycle event on October 25, 2013. November is Diabetes Awareness month. Are YOU at risk? ?